We are going to be CLOSED : December : 23rd,24th,25th,26th … Back to regular hours on Friday- December 27th .. MERRY CHRISTMAS !!!! 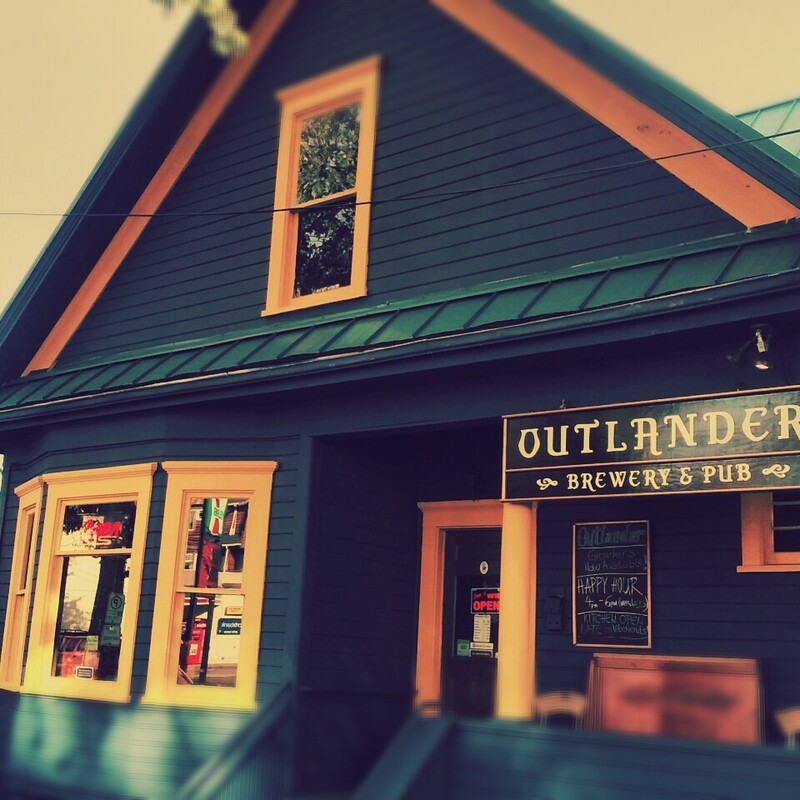 The Outlander will be CLOSED for THANKSGIVING – NOVEMBER 28th . Happy Thanksgiving ! SCI FI HALLOWEEN @ OUTLANDER THURSDAY OCTOBER 31st / FREE FEATURING: PRIZES FOR BEST COSTUMES PUMPKIN BEER(S) ROBOT DANCE COMPETITION AND MORE !! We are going to be CLOSED on July 4th ! Back to regular hours July 5th ! Happy Holiday !